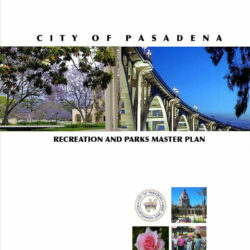 The updated Master Plan set the framework for decision makers in the planning and rehabilitation of the City’s parks and recreation facilities used as a planning tool that established park and facility standards for the next ten years. 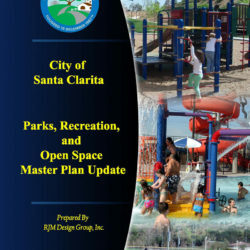 Furthermore, the updated Master Plan provided a systematic and prioritized approach to the implementation of needed parks and facilities. The finished update included three main components: (1) a needs assessment and gap analysis, (2) recommended modifications to parks and facilities to meet current and future needs, and (3) a financial implementation plan. 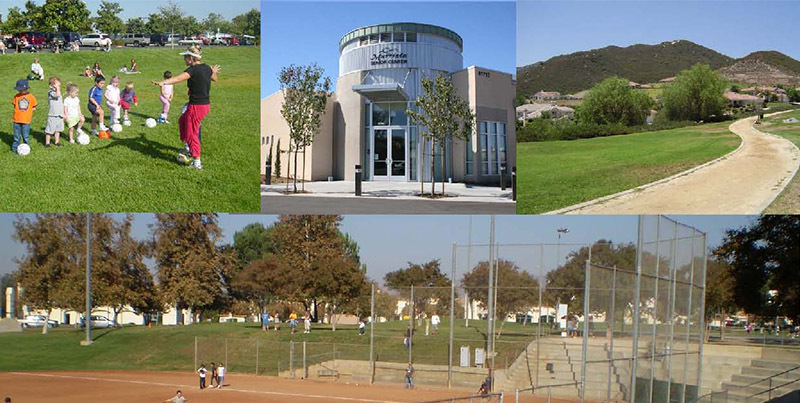 The main challenge for Murrieta in the coming years will be expanding its physical facilities to meet currently underserved recreation needs of its residents. 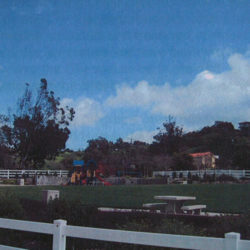 The community has expressed a need for additional facilities such as tennis courts, BMX, equestrian amenities, sports fields, and aquatics. Meeting these needs will be a challenge due to the current depressed economy and the corresponding decrease in developer funding to provide for these facilities. 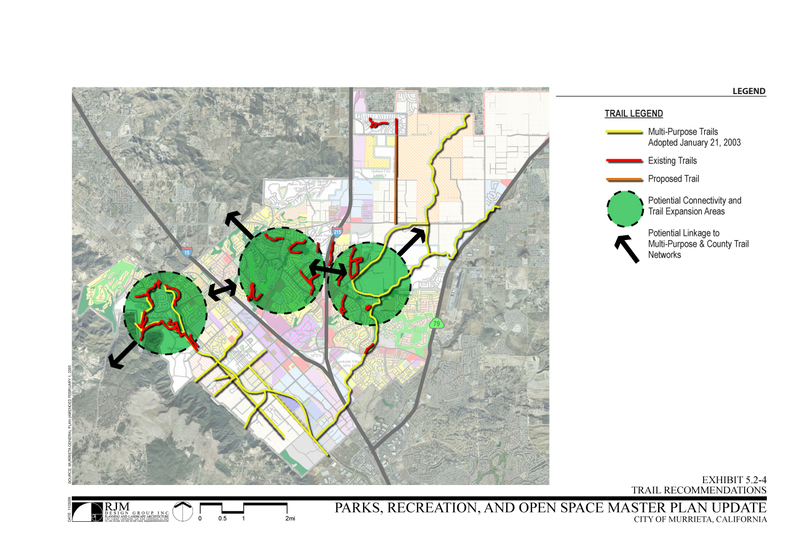 This updated Master Plan recommended innovative strategies to provide for the recreation needs expressed by the community. 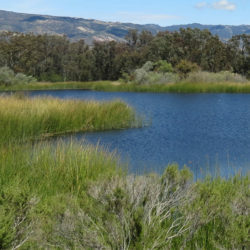 Just as important, the plan offered recommendations on trail connectivity and park enhancements, which are highly valued by Murrieta residents.